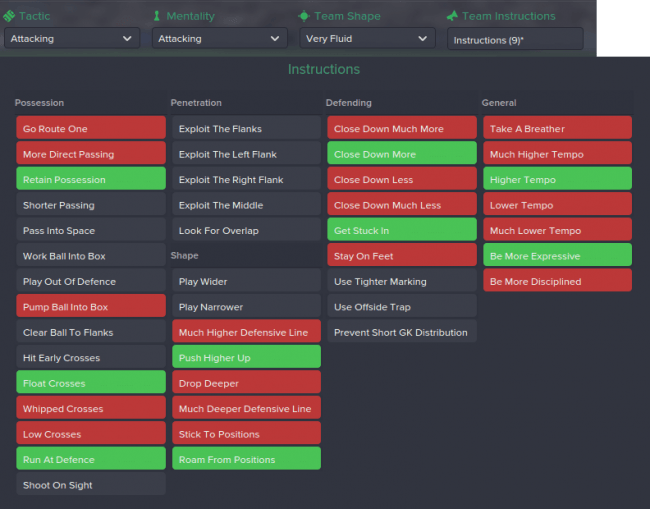 A fluid, attacking tactic for FM 2015, which can be used for Everton. 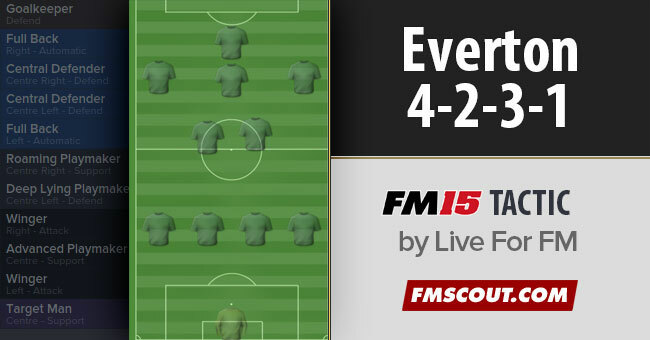 Hello FM Scout Viewers,,This is my first ever tactic here on FM Scout. I have posted various tactics in other sites. But now I thought is the best time to upload one. I have not uploaded an FM 16 tactic, as I can't work on a great tactic in it. But the 15 version is much easier and so I decided on an Everton one. 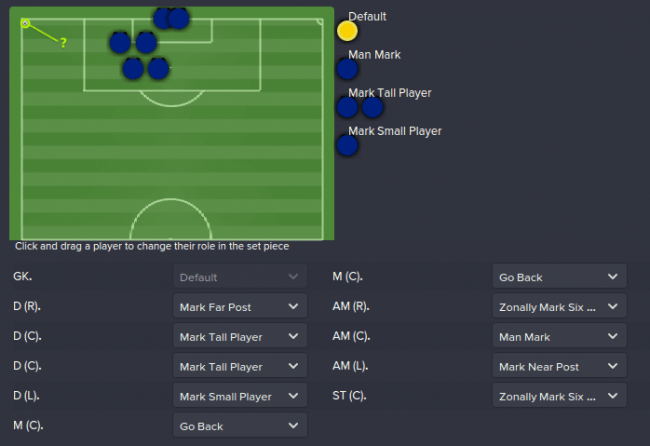 I made this tactic when I was in the middle of my first season. 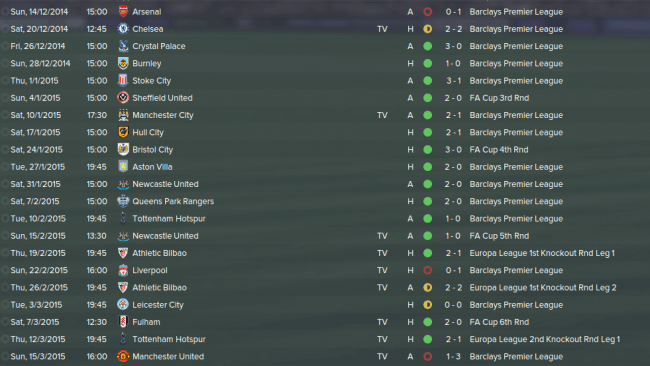 Up to that my tactics was a bit bad. But this one hit the jackpot. It's a very fast, attacking sort of tactic. It works perfectly for me. I will be posting some screenshots about it. I will also be hoping for your opinion after you use it. Sometimes it may not work for you. But please try it as it does not take an risk. 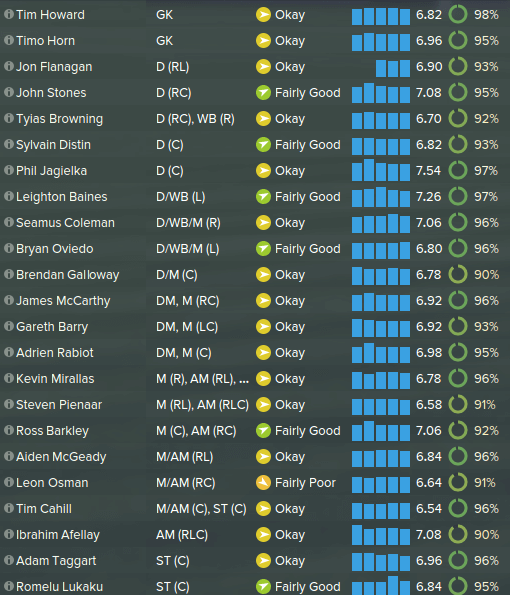 The transfers window was not pretty hectic, but it proved to be enough in the end of the season. The squad I posted is the of the 2nd season. I recommend you to sign Flamini on loan as he can be a great asset later on. 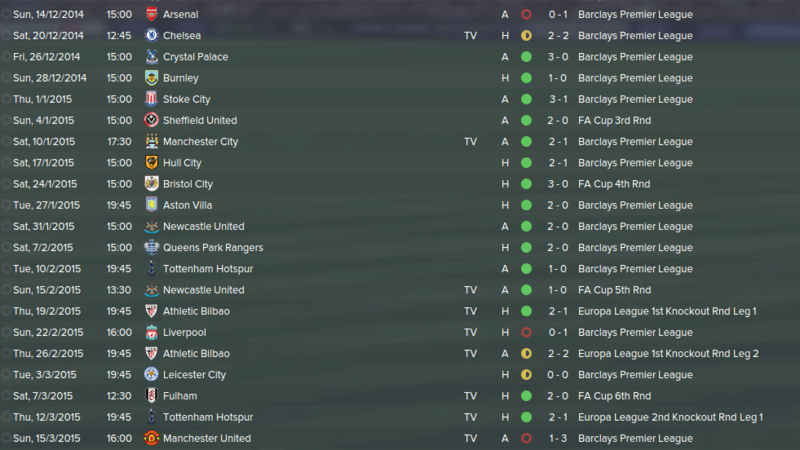 The fixtures were of the mid-season when I started using this tactic. I was 10th in the league until January. 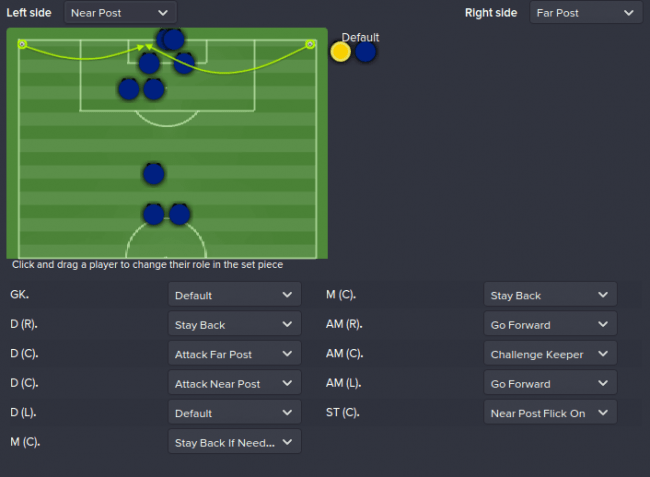 This tactic proved to be the turning point. As a matter of fact there are no individual instructions and I usually leave opposition instructions to the Assistant. And I scheduled general training Defending and Match Training Def.Positioning. I recommend you to use the Def.Set pieces I chose because I found it on another site and It is a very very good one.